Sooraj Barjatya has frozen in time -with 3 songs even before the story begins and overall 10 + songs making up for all the years he hasn’t made a movie. So he decided to make it double large and chose Salman for a double role. Since the weight of the movie increased and so did the budget he decided to cut down on other expenses and got a coterie of yester years- one movie -wonders to surround him- namely Neil Nitin Mukesh (he is one person! )and Armaan Kohli. Since the movie has only 2 feelings- sadness or happiness – he chose Sonam as she doesn’t believe in the other 7 ‘rasas’ of human emotions. In order to ensure continuity (from Bajrangi Bhaijaan) and the loyalty of the North Indian and NRI audience he added a dose of Hanuman Chalisa in the beginning and continued by substituting ‘Prem’ instead of ‘Ram’. Wasn’t that the name that made Salman famous in HAHK? or was that MPK? Being confident that the screen size will be full of Salmans he cut down on the set and graphics cost. After all how does it matter if the wall that crumbles looks like plaster of paris? Or if the carriage is running on the cliff that looks straight from Tinkle comics? Indian audience is indifferent to all this if you give them some toilet humour. Some good actors like Swara Bhaskar, Sanjay Mishra and Deepak Dobriyal were added to make it look realistic. 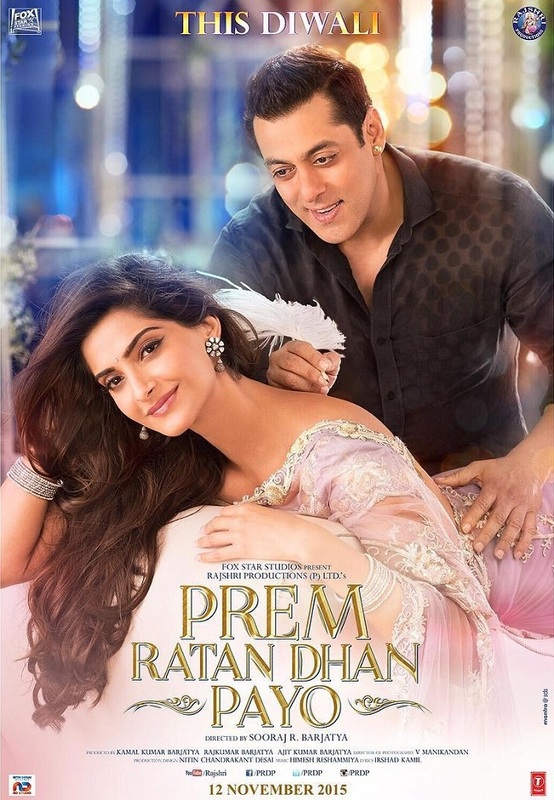 Sonam’s efforts to ‘Dubsmash’ the song provided results to atleast get the attention of the audience who believed that Salman can only get better after his last sensible movie Bajrangi Bhaijaan. ‘Prem Ratan RUN RUN Payo’.